Lenovo has added a new member to the K6 family from way back in 2016 - the K6 Enjoy. 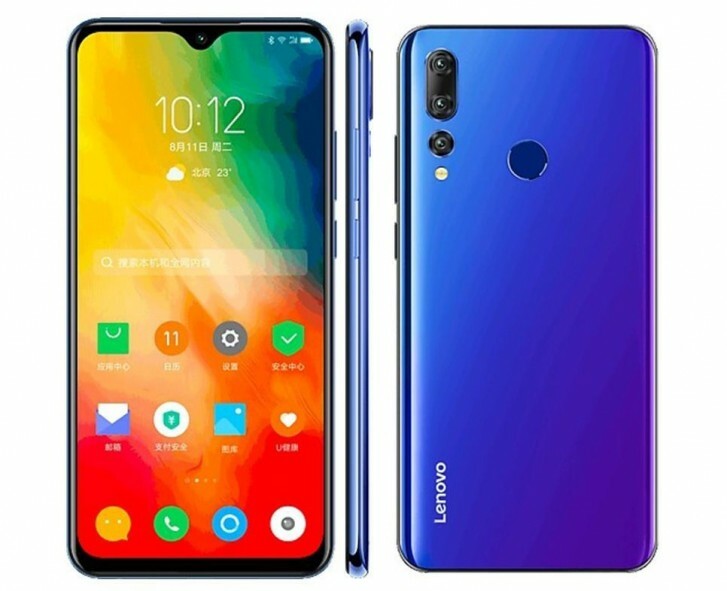 Similar in design to the more upscale Lenovo Z5s the K6 Enjoy offers reasonable at a reasonable price. 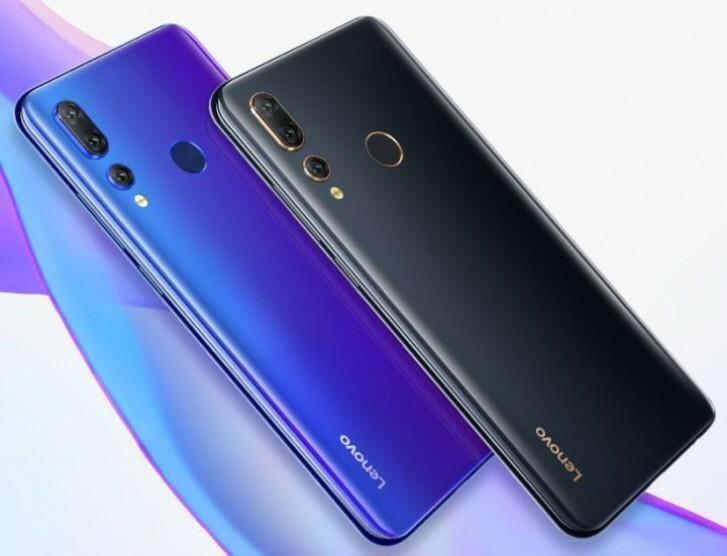 On the front there's a 6.22-inch IPS LCD of 720x1520px resolution with a waterdrop notch housing an 8MP selfie camera. The rear has three cameras - a 12MP regular, 8MP telephoto and a 5MP depth sensor. Driving the Lenovo K6 Enjoy is a MediaTek Helio P22 with 4GB of RAM powered by a 3,300mAh battery. There's a generous 128GB of onboard memory, expandable through microSD. The Lenovo K6 Enjoy comes in Blue or Black with a price of CNY1,398 (€185). The first flash sale is tomorrow. Sorry, I don't know what you mean, would you mind explain a little bit?